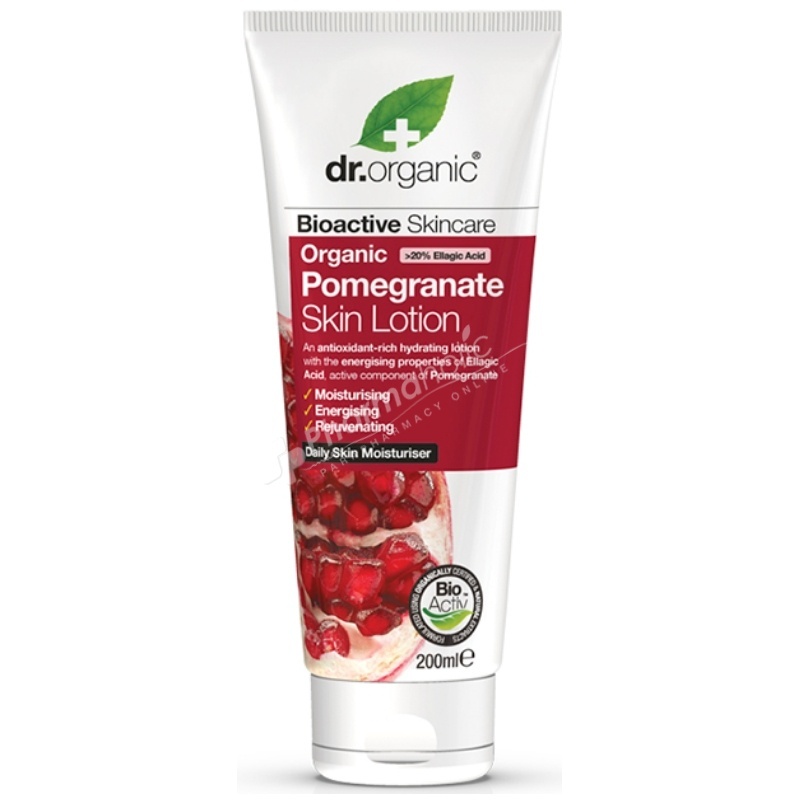 Delicious to smell and delightful on the skin, this Pomegranate lotion will help make skin feel smooth and silky all day long. it is a non greasy cell regenerating complex, formulated to enhance the skins intercellular hydration and to protect and improve the skins natural appearance. It leaves the skin feeling naturally soft, beautifully smooth, totally regenerated and fully balanced.